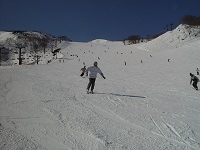 Japanese macaque, or more commonly known as snow monkey, are a native species of monkey in Japan, often found living in Jigokudani (Hell Valley) in the mountains of Nagano. The snow monkey are well-known around the world as the only species of monkey that can tolerate such extreme cold weather. 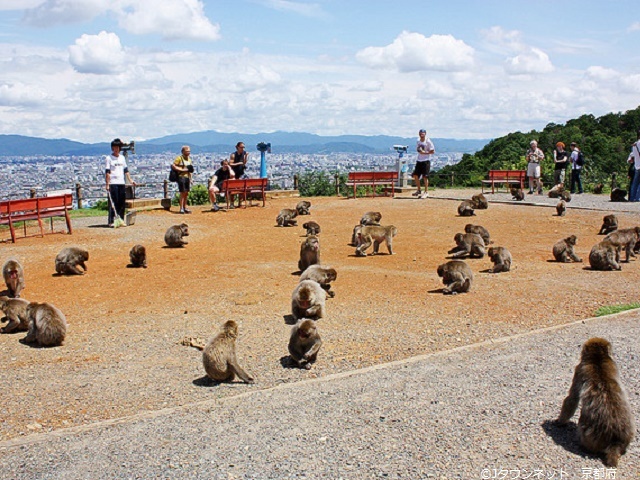 Often found in Jigokudani Yaen-Koen (Hell Valley Wild Monkey Park), the snow monkey are famous for bathing in the thermal waters of Jigokudani. Unlike other animals, the snow monkey are relatively used to being around people and tend not to cause issues. 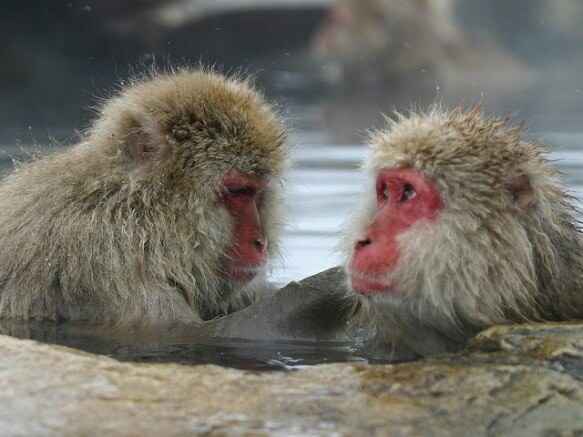 Instead, you can find these monkeys relaxing in their own personal hot springs at Jigokudani. 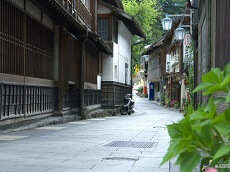 Thousands of tourists flock to Jigokudani to get a glimpse of these adorable critters who seem to pay no attention to the guests. 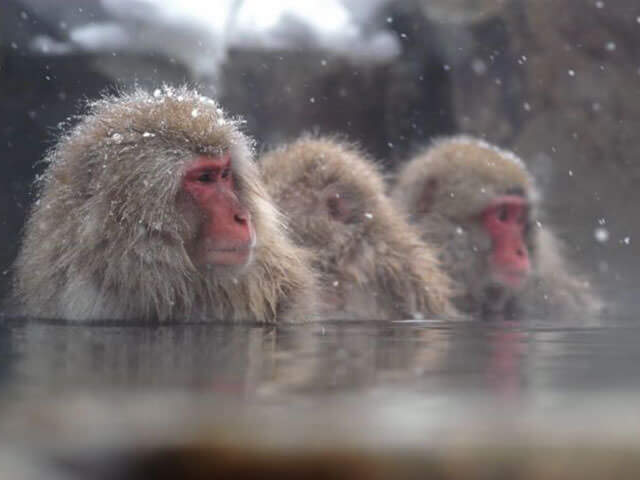 While there may be snow collecting on top of the monkeys' heads, they don't seem to mind while they relax in the hot-springs. Although there are some days the monkeys choose to stay up in the mountains, you will typically see them bathing in the hot-springs during the winter. Come spend your winter on an unforgettable journey through Kyoto to Tokyo, leading up to a day in Jigokudani to see these wonderful creatures in the wild. Our Winter Japan Tours are the perfect way to enjoy Japan's winter and see these unique monkeys in their natural habitat. 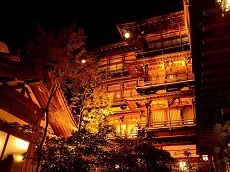 Come see the Snow Monkey during our Winter Discovery Japan Tour package available December & January!